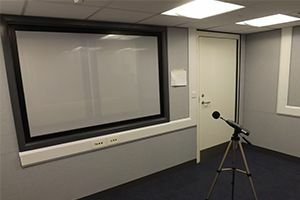 AGS Noise Control has over 35 years’ experience in acoustic solutions including the design, manufacture and installation of noise control products and equipment for a wide variety of sectors and applications. 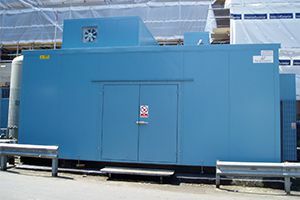 We provide a full turnkey package for all your noise control requirements, including manufacture, installation and consultancy. 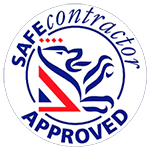 With extensive experience of managing complex projects, AGS Noise Control Limited can provide complementary services including air conditioning, electrical works, fire suppression systems, ventilation or extraction systems, floor finishes, suspended ceilings, crane lifting beams or civils works etc. 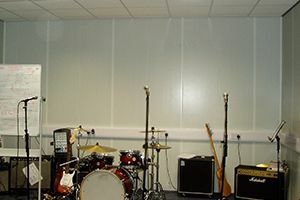 Looking for a professional noise control company? 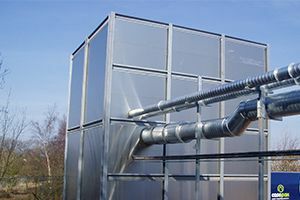 AGS Noise Control Limited has a long tradition in the bespoke design, manufacture and installation of all types of acoustic and noise control equipment. We are based in the East Midlands, giving us an ideal base from which to serve the whole of the UK.